Add your choice of Italian Sausage, Sausage, Ham or Bacon for $3.50. Add fresh fruit or nuts for$ 2.50. Made with choice of home made white or wheat bread dipped in our special batter. Made with cinnamon bread & dipped in our special batter. Served until 2 pm daily. With powdered sugar and whipped cream. Substitute homemade pumpernickel, whole wheat or white bread for $0.50, Gluten Free $1.00 each. Egg substitute or egg whites available on request for $1.00. Add $1.25 each: green onion, onion, pepper, mushroom, tomato, broccoli, cauliflower, spinach, feta cheese, cream cheese, jalapenos or hash browns. Add $1.95 each: bacon, Italian sausage, sausage, ham or turkey (max price 11.25). Served with Brown Sugar & Milk. 3 egg omelet stuffed with onion, mushroom, peppers, tomato, broccoli, cauliflower, hash browns and cheese. 3 egg omelet stuffed with fresh veggies, hash browns, diced ham, Italian sausage, sausage, bacon and cheese. 3 egg omelet stuffed with diced ham, onions, hash browns and cheese. 3 egg omelet with home made beef chili & cheese, served with sour cream and salsa. 3 egg omelet stuffed with spinach, onion, mushroom, tomato, sunflower seeds & feta cheese. Egg omelet with three different cheeses. 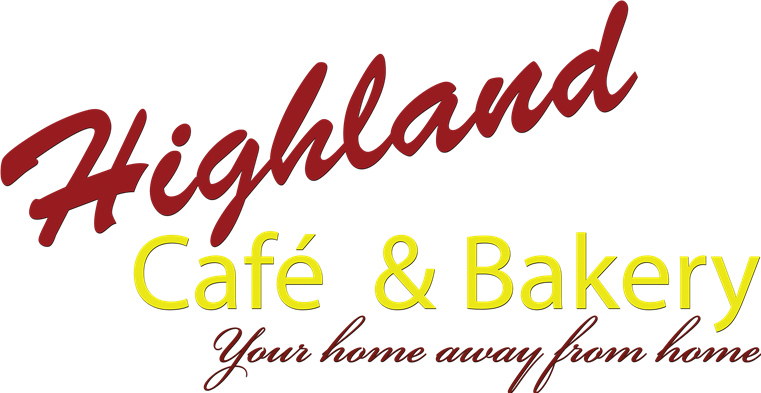 Two basted eggs with Ham on an English Muffin topped with Hollandaise sauce and served with hash browns or American fries. Eggs Benedict with sausage instead of ham. Classic Eggs Benedict with tomato and spinach instead of ham. Add hash browns or American fries $3.25. Add your choice of sausage, ham or bacon $3.50. Choose Corned or Roast Beef Hash. Onion, tomato, mushroom & pepper with toast. Sauteed onion, mushroom, pepper, with Cajun seasoning mixed with hash browns, with two eggs topped with homemade Hollandaise sauce. Add your choice of meat to the mix $3.50. Garden fresh veggies mixed with hash browns and eggs topped with cheese. Add your choice of meat to the mix $3.50. Add your choice of meat $3.50. Two eggs over hard, American cheese with your choice of bacon, sausage, ham or Italian sausage on your choice of bread, served with hash browns or American fries. 6oz beef steak with sauteed onions & mushrooms with two eggs any style, served with hash browns or American fries. Breakfast Burrito Scrambled eggs, cheese, and your choice of meat in a flour tortilla served with salsa and sour cream. Add your choice of hash browns or American fries for $3.00. Garden fresh veggie mix steamed and topped with Swiss cheese & sunflower seeds.